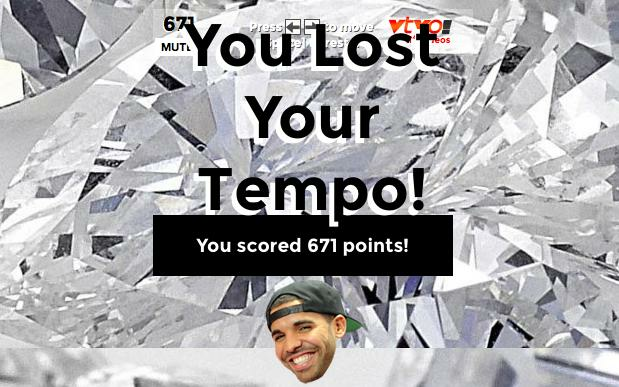 Drake and Future’s new collaborative mixtape ‘What A Time To Be Alive’ is currently Number 1 in the US, and the Internet has celebrated by creating an online game for their song ‘Jumpman’. The game allows you to play as either Drake or Future – with the aim of moving through each level without falling. Meanwhile, a grandmother has attempted to break down the lyrics to Drake and Future’s ‘Jumpman’ in a hilarious new viral video.